Huckleberry P and Suda from hip-hop groups Pinodyne and Cloudancer, respectively, are planning to collaborate in a project album this year. The two artists, who both have featured in many of each other’s tracks, are planning to reveal a different side of their usual musical style through this collaboration. 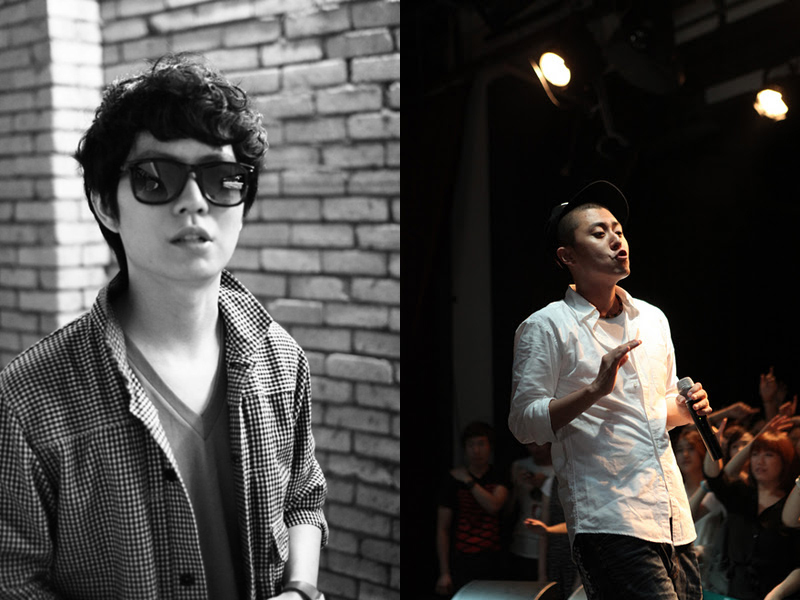 Suda commented, “not only will we reveal different sides of our usual style, but we also plan to relay the influences of hip-hop music into this collaborative project. The two revealed that their project is already 40% completed, and that this project album will be released through Huckeberry P’s label HILITE Records. This entry was posted in Album Release, Miscellaneous and tagged cloudancer, collaboration, HILITE records, huckleberry p, pinodyne, project album, suda. Bookmark the permalink.